Year One is an exciting year where the children refine their knowledge from Pre-Primary and grow in leaps and bounds! In Year One we are readers, authors, scientists, experts, team-players, researchers, questioners, problem-solvers, thinkers, learners and citizens of the world. Social-Emotional Learning is at the heart of the Year One program and emphasis is placed on children feeling safe, supported, valued and a deep sense of belonging to both the classroom and wider school community. We explore what our rights and responsibilities are in our classroom space, with importance placed on respect and fairness. We also spend time exploring emotions and build our banks of strategies to self-regulate. In Year One, we also learn that mistakes lay the foundation for rich learning and begin to understand the power of ‘yet’ – I don’t know how to do that… YET! 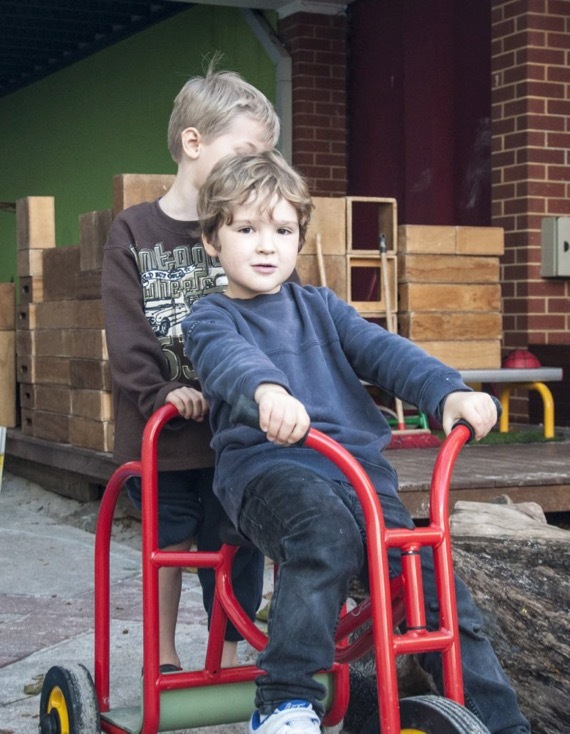 Programs utilise a variety of teaching methods, carefully balancing explicit instruction, differentiated teaching, holistic and inquiry based learning, and play. Literacy and Numeracy are taught as discrete areas, with links made to real-life, meaningful learning when possible. Projects are at the heart of our learning programs. We explore a range of exciting and hands-on inquiry projects that bring both children and teachers into the role of researcher. A project and inquiry learning approach encourages children’s abilities to pose questions, hypothesise, search for meaning and draw upon their knowledge and expertise in a rich and integrated way. Inquiries may arise from children’s interests, curriculum areas or teacher interest and incorporate excursions, incursions, workshops and real-life learning. Through a pedagogy of listening, we build on the interests and prior knowledge of the children. In this way, projects are driven by the children – their questions, ideas, challenges and misconceptions. The Pre-Primary and Year One classes work closely together developing rich relationships and sharing meaningful learning. Two full-time teachers, and an Education Assistant work closely in a team to provide a comprehensive academic and social and emotional learning program where children are at the centre of everything we do. 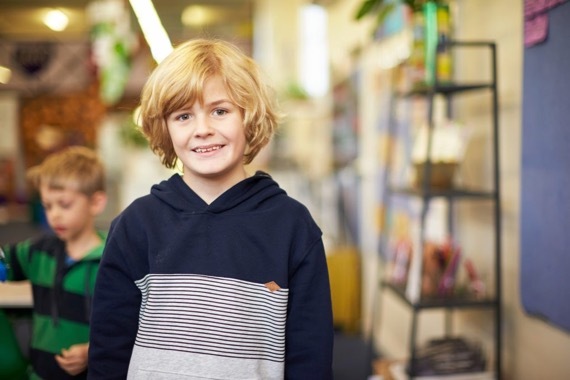 The teachers work closely with children and families to provide a nurturing environment, which allows children to explore their learning, relationships and identities in a culture of community and connectedness, developing a sense of belonging to the classroom and the whole school community. We call upon the expertise and interests of parents and family members and welcome their contributions to our learning and projects. Our students have the wonderful opportunity to participate in nature-based programs at our local beach. 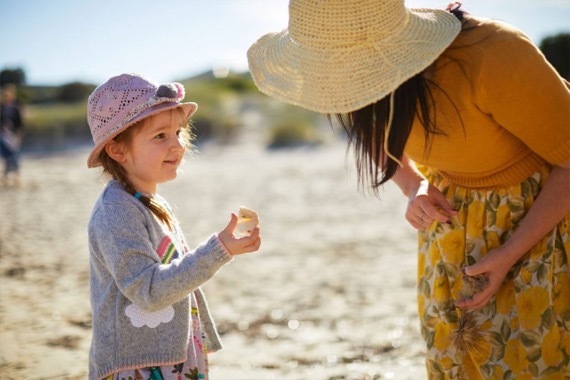 Visiting our Wild Place of Bathers Beach once a fortnight affords the children opportunities to develop a sense of wonder, explore a natural environment, make self-directed choices in learning, build resilience and connect to nature.